A group of low-rent drug dealing friends find trouble when they rip off a big time dealer. 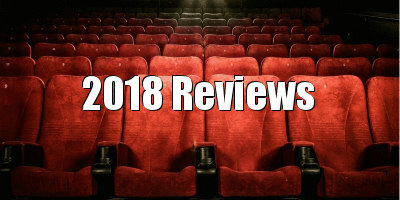 The gangster movie, a crime film which favours the narrative experience of the criminal, has been an integral part of American cinema (a country which has always lionised tough, outlaw men who use guns) since the silent era, with Edwin S. Porter’s The Great Train Robbery. Following Cagney and the Corleones, it was of course Scorsese who consolidated the genre, applying the templates of Greek Tragedy to his tales of small timers becoming big ballers, before inexorably falling back down to the moral low-ground. With their laddish gangs and power fantasies, these films are beloved by blokes, and Scorsese congruously scores Goodfellas with a dad music playlist: the Stones, Cream, Derek and the Dominoes, et al. Yet, if Goodfellas is a Mojo magazine compilation, then, with the neon inflections and Simonetti-esque synths of its opening and its colourful mise-en-scene of club kids, Adil El Arbi and Bilall Fallah’s infectious and hugely enjoyable Gangsta is a Euro-pop cover of the American standard. And it is fun. What is notable about Gangsta is how it shows people enjoying drugs within realistic, believable contexts: there is no real downside for anyone who uses cocaine, no sad overdoses or grim addiction. Instead, the film is a day-glo tapestry of people off their heads for the weekend. And isn’t that more accurate to most people’s experience, and instructive of why cocaine is still so widely used? Adam’s crew seem to simply live for the moment, and there is a genuinely poignant sense of escapism as they make the most of their high-balling careers, globetrotting to various nightclubs via fast cars and even faster water skis. I love the way that they look, too. They are just ordinary, geekish lads, with none of the cinematic sheen of a Pacino. This lot are not hard men, and if it wasn’t for the purloined chang then they’d be back at the flat smoking it up and squabbling over a controller. Who can blame them for taking such opportunities as they are offered on a platter (along with a few rolled up euros to boot)? Arbi and Fallah’s affection for their characters is palpable, as is their love for the medium of cinema, with its potential to entertain, dazzle and create empathy. 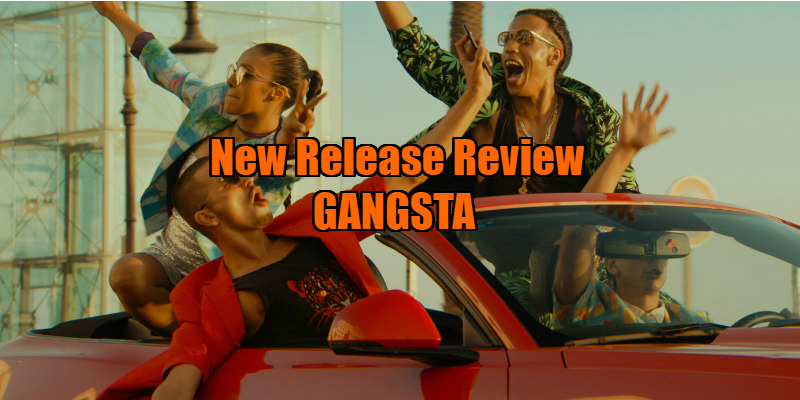 Fittingly, Gangsta has a video-game mode of address - fast edits, glowing titles - that at once expresses the essentially simple nature of its characters, yet also satirises the supposed glories of gangsterism: it's all a game, with winners whose names will eventually, inevitably, be wiped from the scoreboard. But even when the comedown does arrive, Arbi and Fallah cannot resist relating it within their signature cartoon, vivid style, as a character is suspended head down over machinery, with the rope descending slowly towards the threshing blades as if they’re making a belated episode of Adam West’s Batman. By the time that this GTA: Antwerp plays its rug (mirror?) pulling multiple endings trick, you too will be high on this narcotic cut of pop cinema. 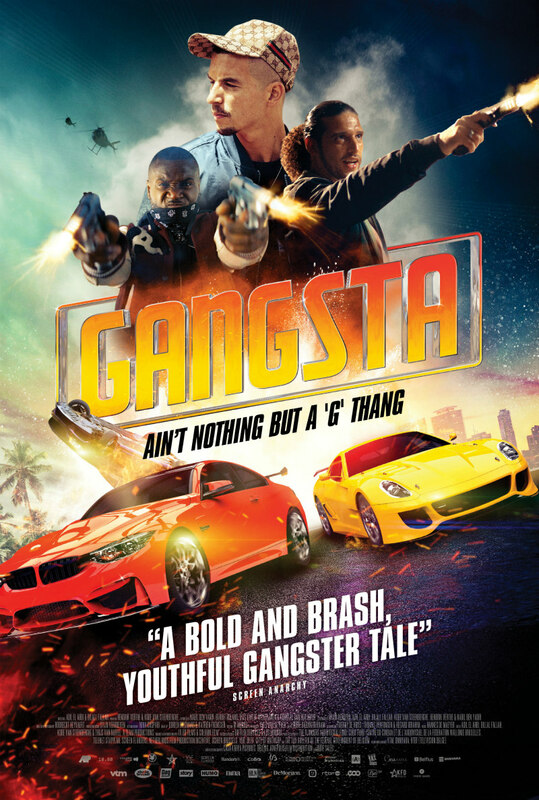 Gangsta is on Digital HD 19th October and DVD 29th October.